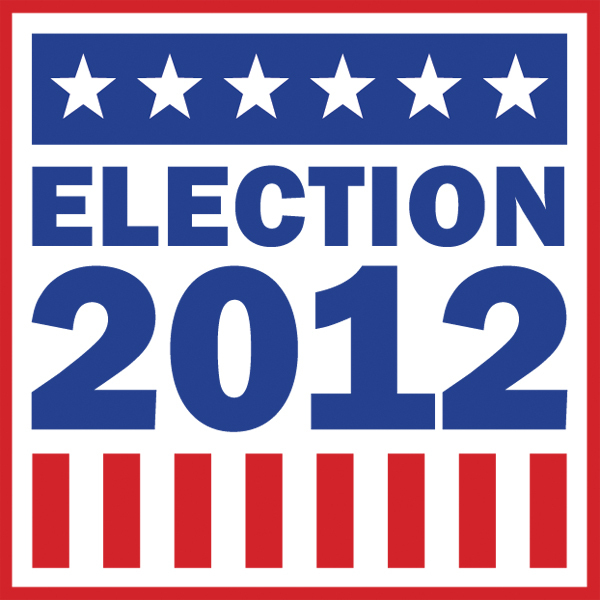 While the 2008 election affirmed America was ready for CHANGE, 2012 affirmed that she is ready to guard and be responsible for it. The world watched with great anticipation and now looks to see, how we heal our divisions and move FORWARD. They will watch because we are not just a shining beacon of hope, we are a great example of how democracy works. Our nation is closer to fulfilling her destiny. Yesterday’s election symbolizes the wisdom of the founding fathers naming our country, The United States of America. President Obama was reelected because large numbers of Latinos, African Americans, Women, White and others came together, voted individually and yet collectively, at the same time. Change did happen! The Republican Party is taking notice and will regroup. Let’s hope they will find ways to make creative collaborations to advance the cause of perfecting our union. Romney gave a gracious concession speech and set the tone of political unity saying the time has come to “rise above partisan politics and political bickering.” Thus the work goes on. And the President ended the night and this blog, leading the nation and providing a picture of Senator Kennedy’s words about the work, the cause, hope, and a dream that never dies. Tonight, the President will win reelection despite polls showing the race to be close. He will win the Electoral College and go over the necessary 270 eclipsing 300. But the popular vote will reflect the division that exists in this country. President Barack Obama and former Governor Mitt Romney engaged in a contest that split the nation and brought about differences in public policy, fixing the economy and social equality. They debated and the political pundits argued for both. Americans endured approved messages with negative tones from them, and candidates in local, state and congressional races. But as James Carville said in 1992, “it’s the economy stupid.” The sputtering economy has to be fixed, the fiscal cliff avoided and despite different ideologies, the people must make Republicans and Democrats who want control of the House and Senate work together. Let’s let our thoughts, prayers, actions and money be directed toward helping our fellow citizens get back on their feet and rebuild. If our elected officials can raise five billion dollars for negative ads, surely they can raise ten billion to assist those who are most in need. Tonight, we have to rise above the negative tone of political discord and demand that leaders and members of the US Congress work for the best interests of the American people and fix our economy, because it’s in the best interests of America, here and abroad. At the end of tonight, let’s hope the winner of this long arduous Presidential campaign, sets a tone of reconciliation and collaboration, to bring our nation into financial and moral prosperity. We should be outraged that voters in Ohio, Florida, and other states have endured long lines and shortened periods of time to vote. W should be outraged that our votes can be held hostage. The time has passed for politicians to use their position to divide. It is time to unite. This cannot be done suppressing votes and keeping us divided on how to fix the economy. America is a democratic nation. No state should ever make it difficult for its citizens to vote. While this is a conversation that can continue another day, tonight every American should be outraged by any report of voter suppression. But Now We Wait! For the past few weeks, I have been asked often who I think will win #Election 2012. It is a fair question because this year’s election is the most important of our lifetime. It is a Referendum on the platform “Change” of 2008. It’s an opportunity to rehire President Barack Obama, or hire former Massachusetts Governor Mitt Romney. For Americans, it is an opportunity to go in the direction President Bill Clinton spoke of during the 2012 Democratic National Convention of “shared responsibility, shared opportunity and shared prosperity,” or go back to division and the idea that go it alone is America’s best recipe for success. The candidate who best represents “shared responsibility, shared opportunity and shared prosperity” will win on Tuesday because he represents the spirit of collaboration our nation was founded. Our nation was founded on creative collaboration and it is how our nation will find success addressing key issues on the economy and our future here and abroad. The person who represents America’s best hope to bridge the divide of discord and to bring us out of economic uncertainty is the same person who has made the tough decisions to right the economy and face the ugly head of terrorism abroad. This election is the most important one of our lifetime because our nation is in need of a steady hand at the helm with the ability to get us as a nation to work together. But he cannot do it alone. America, this is the opportunity to “Be” as Mahatma Ghandi said “the Change in the World that You Want to See.” That means accepting that Change also means changing the way things are done and insuring as a nation we are united. That means working on issues of equality must be done by working in collaboration. This campaign has brought to the forefront important issues that need to be addressed. Whether it is racism, women’s rights, immigration, religious expression and marriage equality, this nation must address it under a spirit of collaboration and rise above the negative tone that came about during this election. Congress is not working together in the spirit of collaboration and unity. The people must make their voices heard at the ballot box and after. 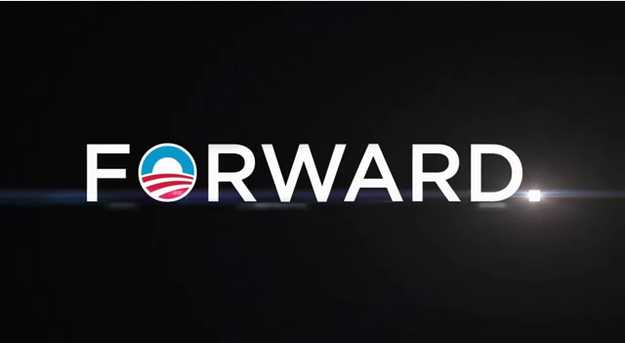 The work to move America Forward doesn’t end on Election Day. It doesn’t end on Inauguration Day. It never ends. 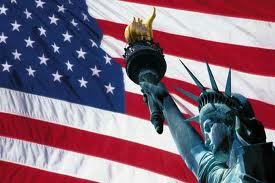 The United States of America is an idea that pursues a destiny of collaboration that builds unity. By reelecting President Barack Obama, the people will send a signal, that it wants the nation to continue the course it is on, but the President will need the People who vote for him, to work with him to move the nation Forward. The Countdown to November 6th begins and then this conversation can continue. But Now We Wait!